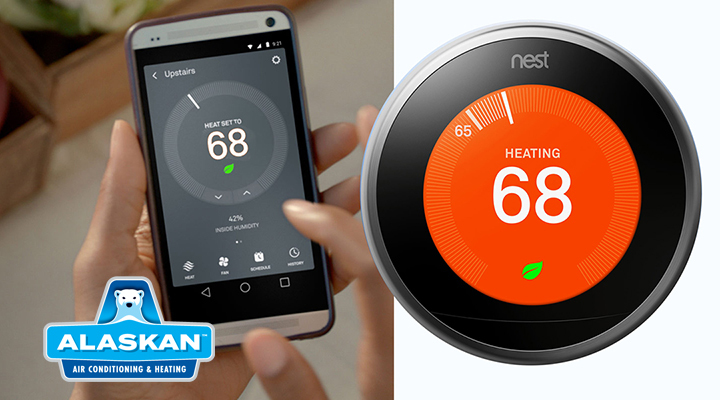 You’ll save on energy usage with the iComfort® S30 smart thermostat because anytime your routine or weather changes, the iComfort® S30 smartly adapts…automatically! 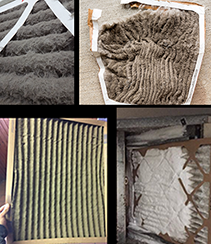 Because the HVAC is responsible for as much as half of a home’s energy usage, this helps to reduce your monthly utility costs more than another other home appliance or window replacements. Additional local utility rebates. Depending on where you live, you may qualify for additional utility rebates and incentives. When you purchase a Lennox® high-efficiency heating or cooling system, you may also qualify for state and local tax credits and incentives. 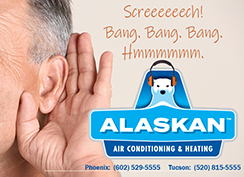 Ask our install project manager about additional savings in your area. BUT HURRY! These rebate savings won’t last long! 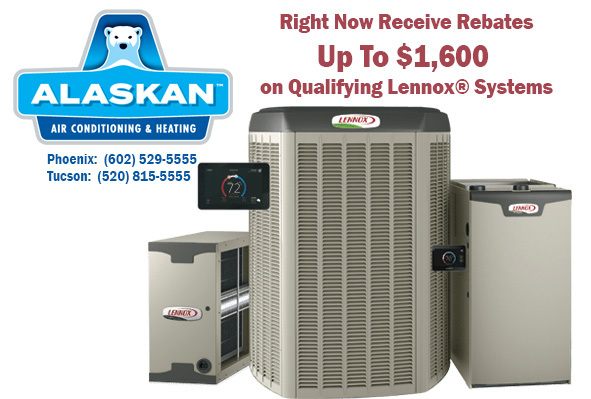 Learn more about the rebate savings Lennox is offering right now here!